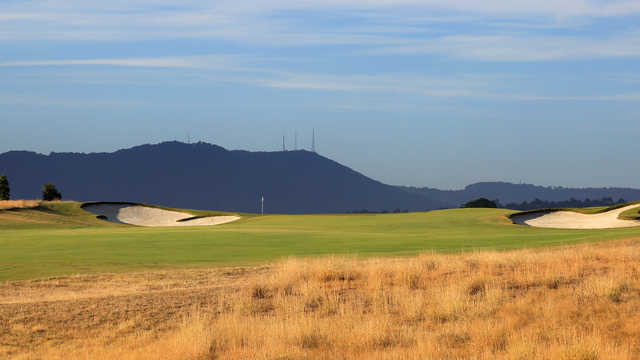 Located within an hour’s drive from Melbourne - or 15 minutes by helicopter – with its stunning setting, where bushland intersects with the Yarra River against the backdrop of the Christmas Hills and Dividing Ranges, The Eastern Golf Club has established a beautiful golf destination experience that fully showcases the natural beauty of the Yarra Valley – Melbourne’s food and wine playground. 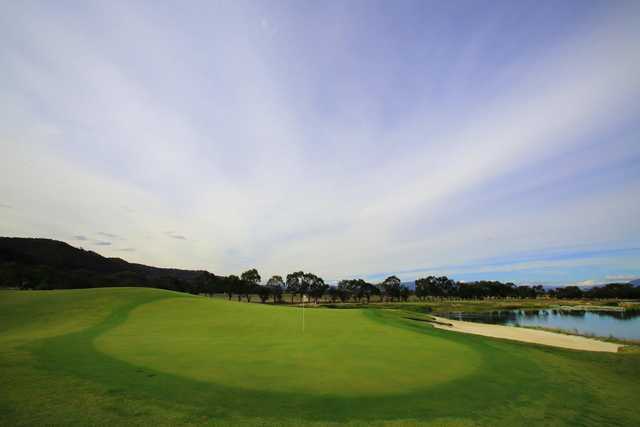 Play the three-year-old, Greg Norman designed, 27-hole championship standard course which features the #47 (South Course) and #67 (North Course) ranked courses in Golf Australia’s ‘Top 100 Golf Courses for 2018’. 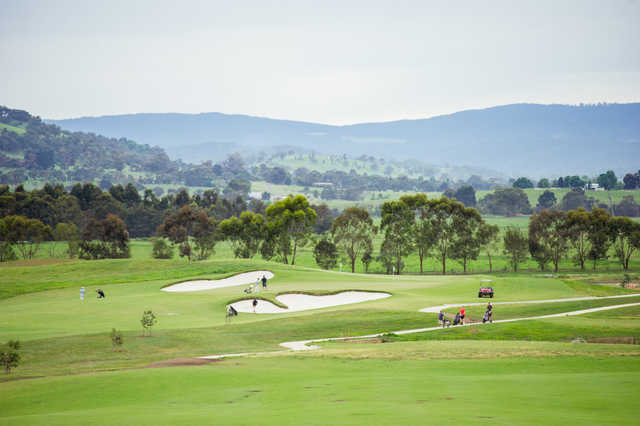 Wanting to stay post your round of golf at Eastern Golf Club, guests can relax on their wide balcony watching the kangaroos graze, whilst enjoying a glass of local Yarra Valley wine. 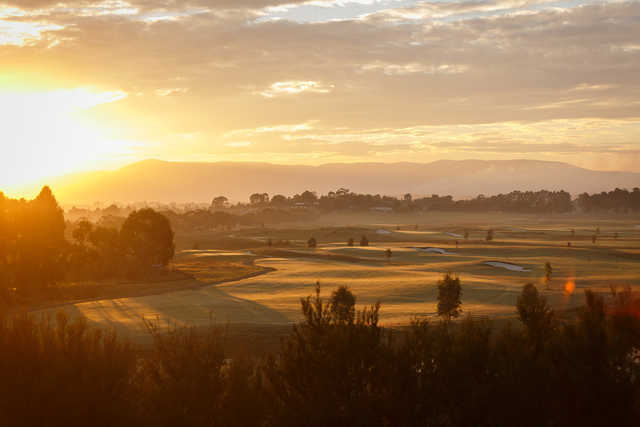 Yering Gorge Cottages is Trip Advisor’s #1 Rated boutique accommodation in the Yarra Valley and incorporates 13 self-contained, luxuriously appointed, one, two and four-bedroom cottages.